The Inside Out soundtrack has been my most anticipated soundtrack release this year thus far. 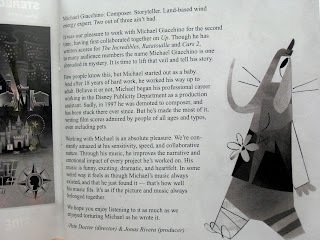 My expectations were very high given the fact that composer Michael Giacchino's previous Pixar scores (Up, The Incredibles, Ratatouille, Cars 2) are some of my all time favorites. 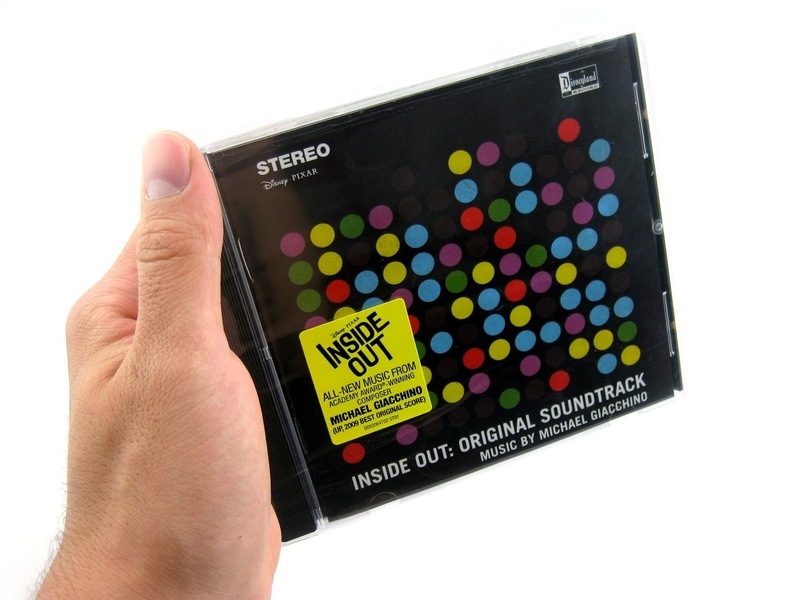 Well, I'm happy to say Michael has done it again with Inside Out- and it exceeds what I had hoped for. This is an astoundingly beautiful score that sounds unlike anything out there. 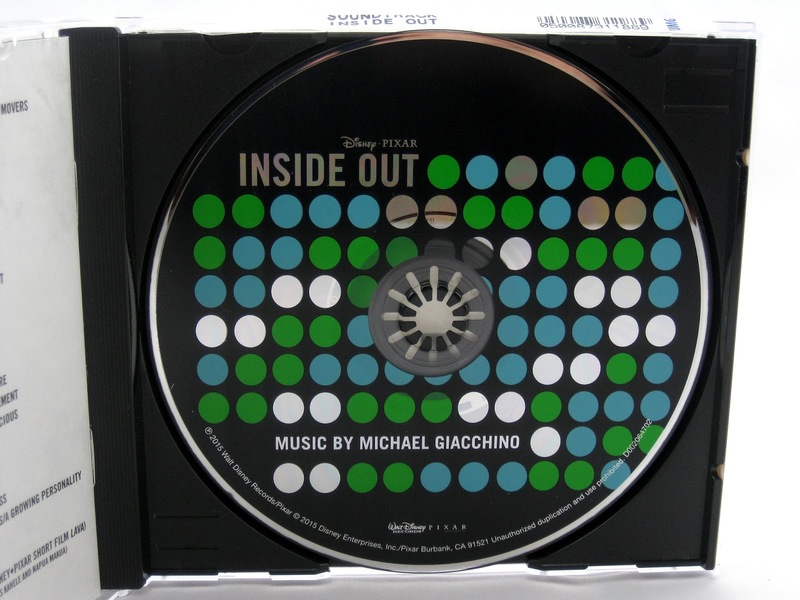 Giacchino's choice of instruments and other sounds make this a truly unique listening experience. As far as what I'm talking about, it's very hard to describe unless you hear it for yourself. Much of this score is very light, "airy" if you will, and whimsical with touches of smooth, "glass like" sounds that go perfectly with what you'd imagine inside the mind would sound like. Beautiful piano rifts round out the film's glorious themes played throughout. I have to say, I have had the music stuck in my head since I saw the film nearly three weeks ago and my wife can attest to my non-stop whistling of it. 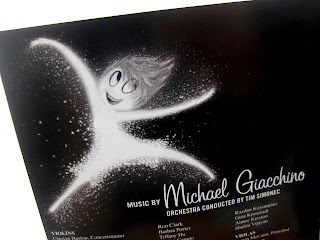 Like I said in my review of the film: as soon as the Disney logos came on with the beautiful brand new musical score by composer Michael Giacchino, I already started to feel it. The movie hadn't even started yet and I was sold. I listened to the score intently throughout while watching the movie (I'm a film score buff in general so my ears were on alert). I absolutely loved it. 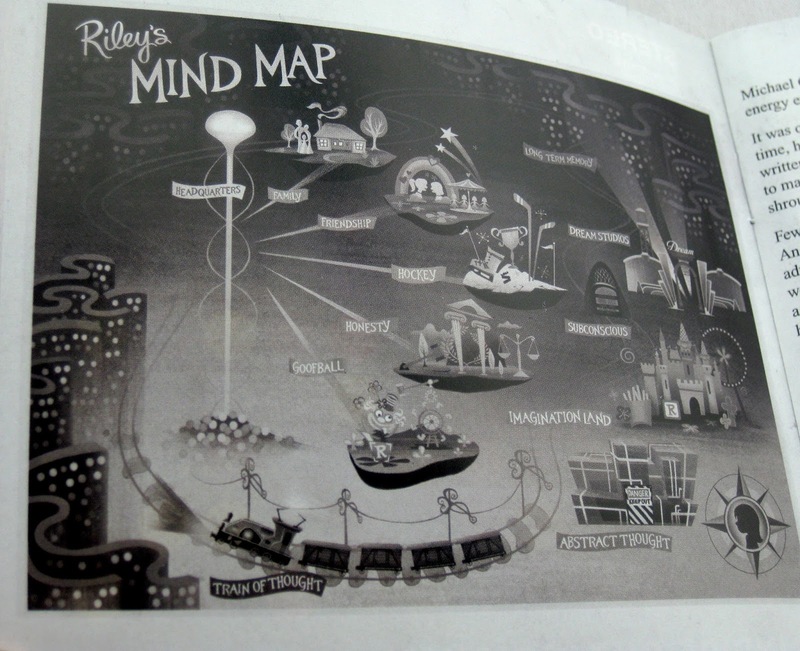 However, I can imagine many might watch the movie thinking that the score isn't as memorable as in previous Pixar films. I can see where they're coming from; it might not stick to others the way the catchy main tune from Up would, or be quite as instantly memorable as, say, "You've Got a Friend in Me." There is so much going on while watching the movie, that this "light" score might get lost in the background...that is until you listen to it on its own. With just one listen through, I can tell you that this is not only my favorite score of the year, but my favorite score in a long time. Like the film, it's incredibly touching and I can proudly say I even got teary eyed just listening to some of the tracks today. This soft, beautiful opening instantly introduces the film's marvelous main theme. I could listen to it over and over again. This is a gorgeous, sweeping melodic piece that brings a couple additional main themes that will be heard in variations throughout the rest of the score. Utilizes mostly the "Bundle of Joy" theme heard in the first track. Again, I can't get enough of this one. This very short, simple track touches me emotionally. 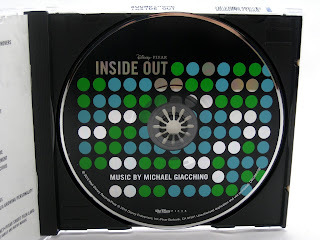 It stood out when I saw the film and has become one of my favorites when listening to the soundtrack. Chills every time. This is a fun track in the tradition of Pixar's previous "jazzy" style cues (such as "The Flik Machine" from A Bug's Life or "The Scare Floor" from Monsters Inc.). This is one of the score's faster, more "intense" or dramatic pieces that really caught me ear. I also absolutely love the last five tracks as well: Tears of Joy, Rainbow Flyer, Chasing Down Sadness, Joy Turns to Sadness/A Growing Personality and The Joy of Credits. These tracks reuse the previously established themes in very emotional ways and really bring the whole soundtrack beautifully full circle making everything feel complete. 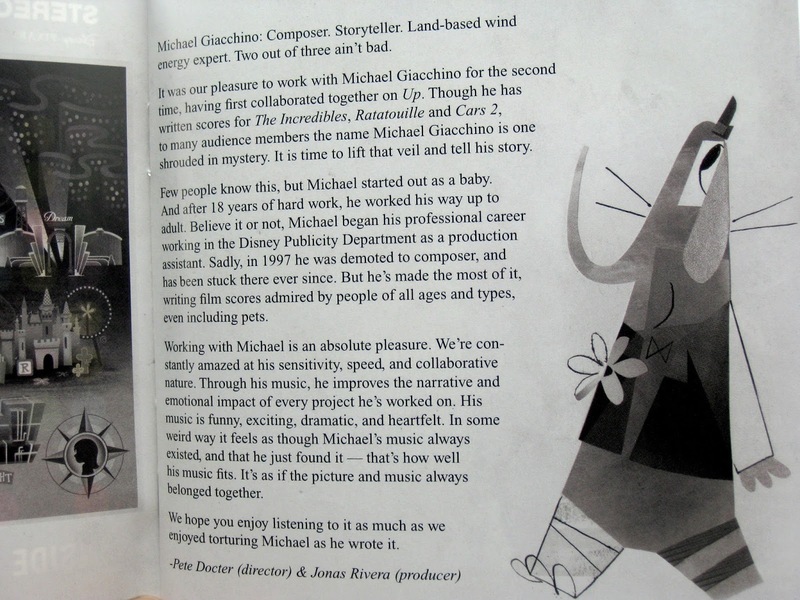 Giacchino did a phenomenal job at using his musical themes to tell the story. By the way- the last 10 seconds or so of "The Joy of Credits" cracked me up. You'll see why when you see the film! Don't miss it here on the soundtrack. 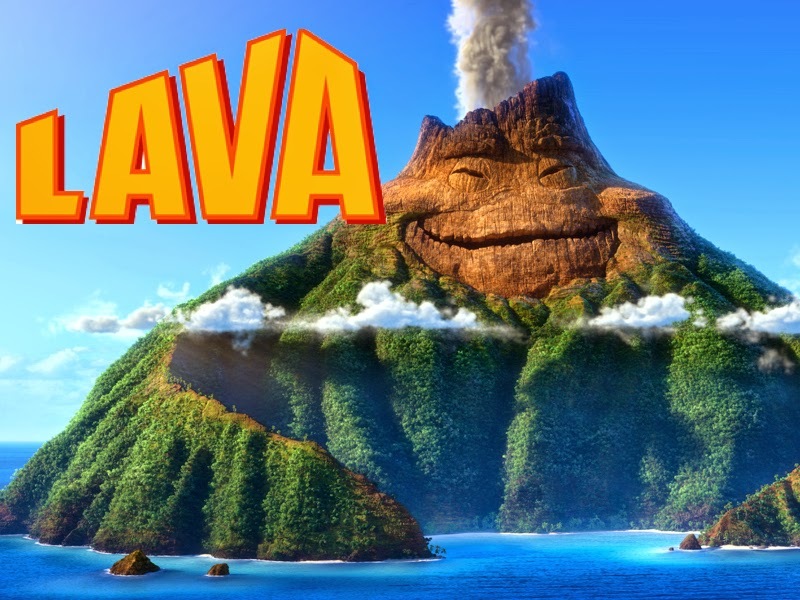 As a special bonus treat, this soundtrack also includes the entire beautiful song "Lava" (with sound effects) from Pixar's short film of the same name (which will be premiering in front of Inside Out in theaters). I was totally hoping this song would get released and I love that it's included here! The song is preformed by Kuana Torres Kahele and Napua Makua and is in the same vein as Israel Kamakawiwo'ole's "Somewhere Over the Rainbow." It's beautiful and catchy- destined to be a new island favorite. Consider it added to my tropical vacation playlist! A couple of side notes: The lyrics to "Lava" are included here in this release's booklet so you can learn the words and sing along. Also, if you'd just like to purchase the song digitally as a single, you can find it on iTunes or Amazon. 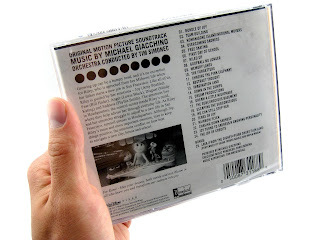 The song is not included on the digital Inside Out soundtrack release. 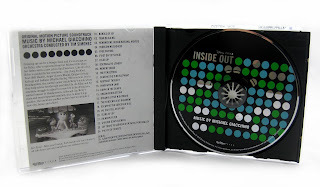 If you prefer this CD version of the Inside Out soundtrack as I did (with the included "Lava" song), be sure to purchase it at Amazon using the link below. 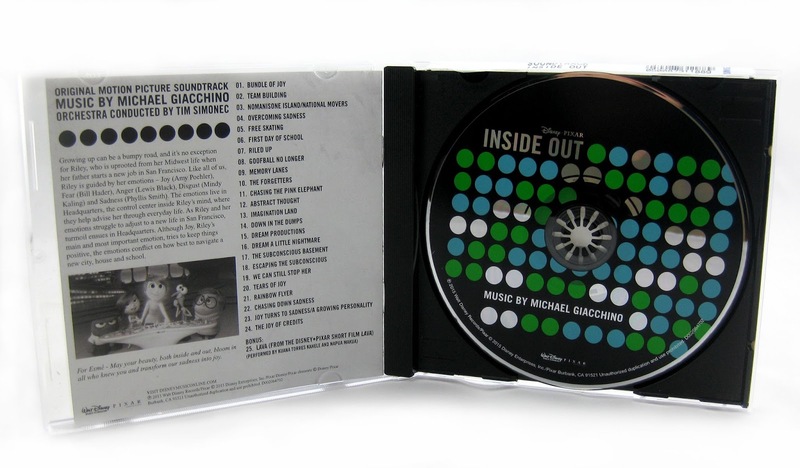 A digital MP3 version of the album is of course also available there (as well as on iTunes), but for this one I really wanted the tangible CD. The case was too cool to pass up! Very retro looking. Again, this is a highly recommended soundtrack. Don't take my word for it though...listen for yourself! I hope you enjoy it as much as me.